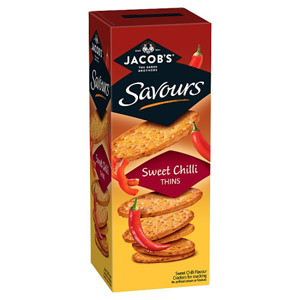 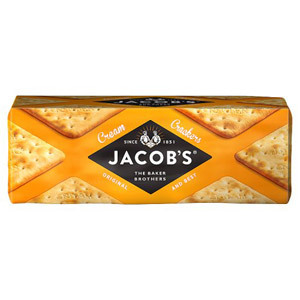 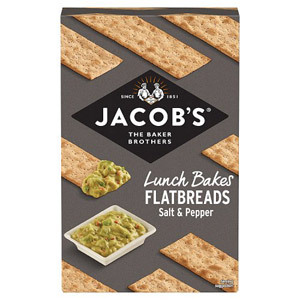 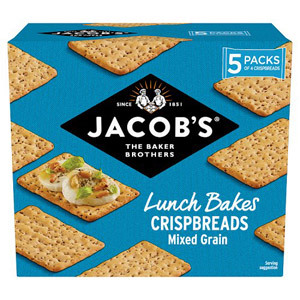 When it comes to high quality British crackers, Jacobs are an iconic brand which many households simply couldn’t get by without! 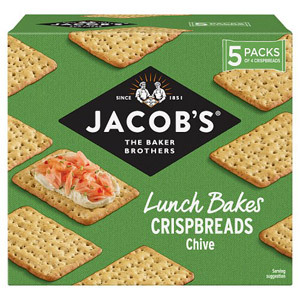 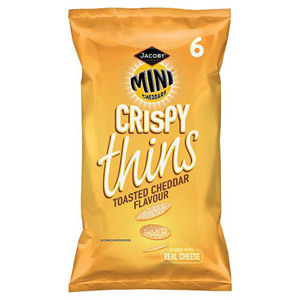 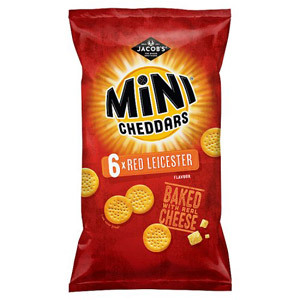 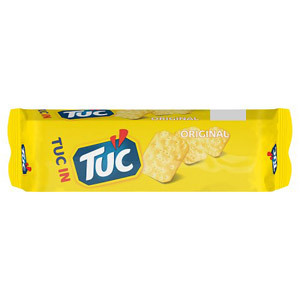 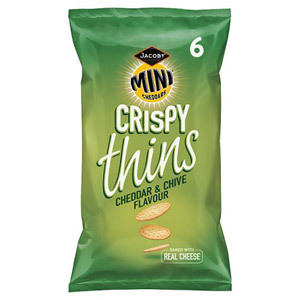 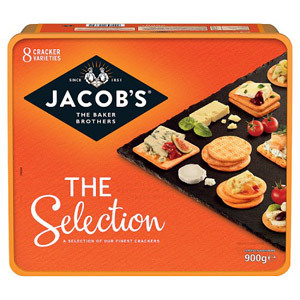 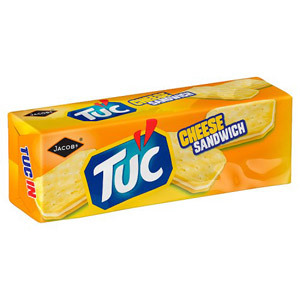 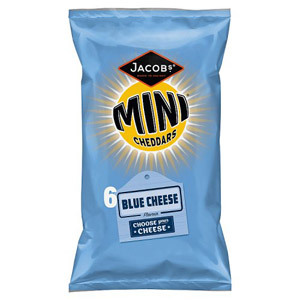 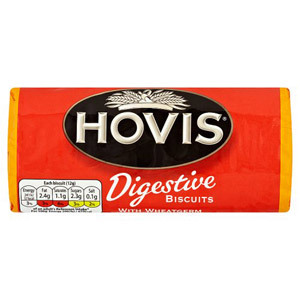 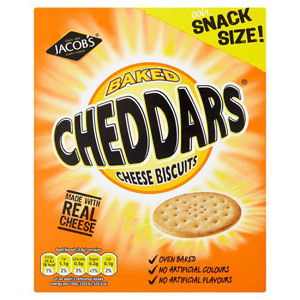 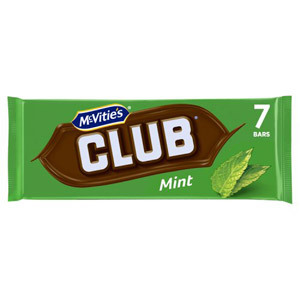 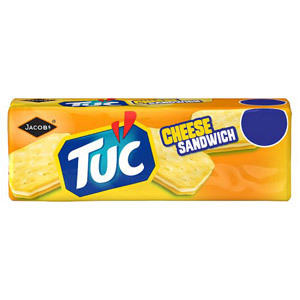 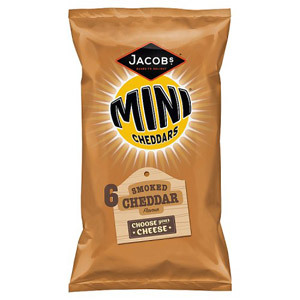 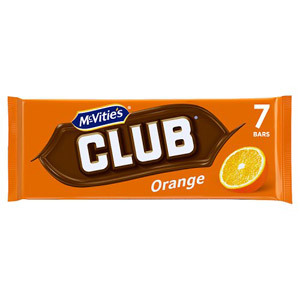 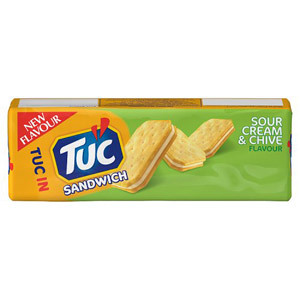 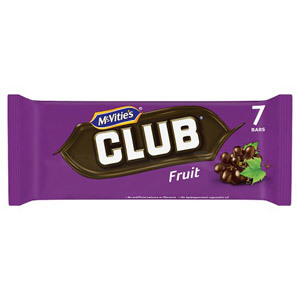 From their world-beating Jacobs cream crackers, to the other delicious, crispy, crunchy items in their impressive range, they’re the perfect accompaniment to cheese and a vast range of other ingredients. 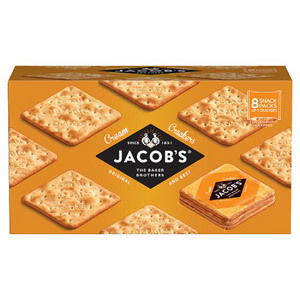 Essential for the cheeseboard, and a real family favourite, these crackers are always going to bring smiles to people’s faces.